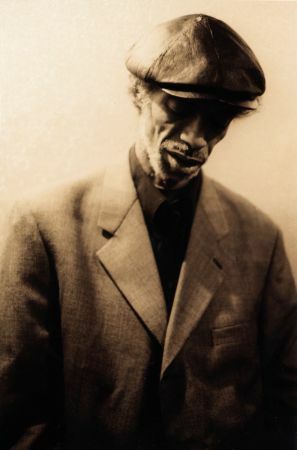 I read today that the poet, musician, philosopher, agitator, voice of public conscience and writer, Gil Scott-Heron, died last night in Harlem at age 62. He first came to my attention via sound clips of ‘The Revolution will not be Televised’ that showed up in the scratch and dub music I was starting to listen to back in the early to mid 1980s (the age of Reagan). I later discovered that there was a whole poem rather thasn just the sound snippets I had been treated to. When I first heard snippeds of his gravelly voice interwoved with other tracks by the DJ, I’m sure that “62” would have seemed an incredibly advanced age to my (then) young self. But 62 seems so young today.